Another fun packed hour of hard beats in this weeks show. Still slightly hungover from last weekend's KTRA party in Northern Ireland, Kutski spins out a selection of beats from house to hardstyle, jump to trap and even some oldskool jungle and hip hop classics! 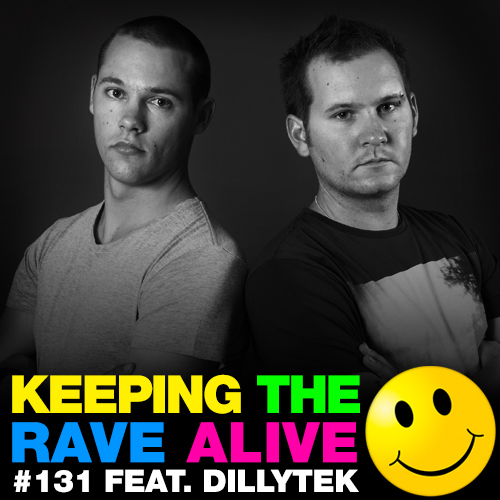 The guest mix this week comes courtesy of one of the hottest Aussie hardstyle acts breaking through right now, Dillytek!